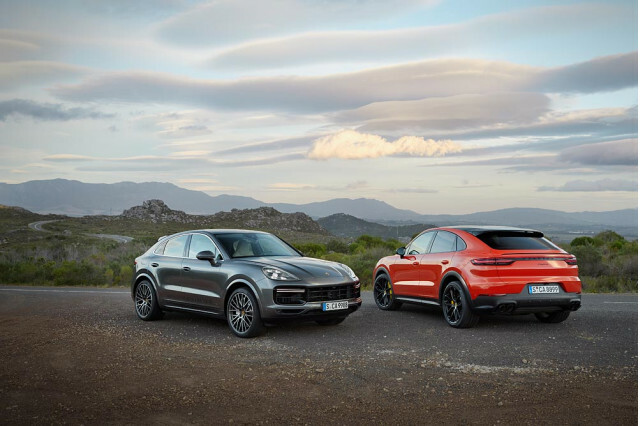 The 2020 Porsche Cayenne Coupe that broke cover Thursday blurs the already fuzzy line between crossover SUVs and sports cars. 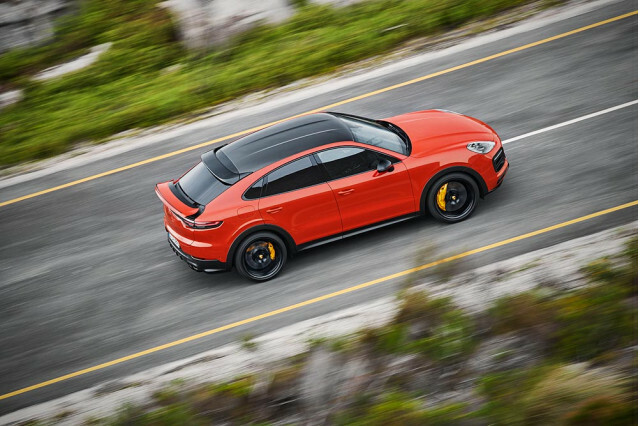 With its standard active rear spoiler that extends at highway speeds to increase downforce and available carbon fiber roof, the Cayenne Coupe has as much in common with the automaker's sports cars as it does the high-riding Cayenne with which it shares its underpinnings and powertrains. Where the two models differ is in their roofline. The Cayenne Coupe's windshield is about three-quarters of an inch lower than the standard model's, and that sleek theme continues as the roof dives toward the taillights. 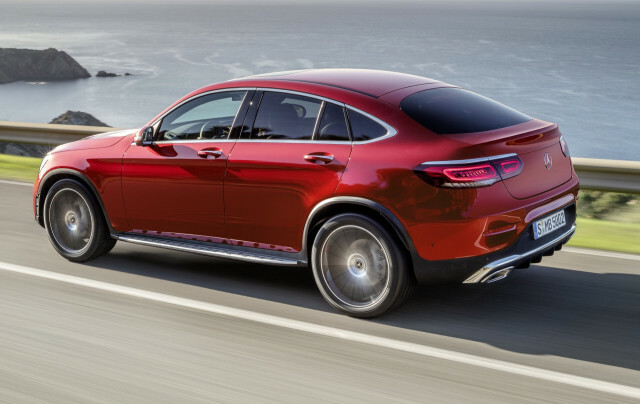 The Cayenne Coupe has distinct rear doors and quarter panels, while even its rear license plate sits in the bumper rather than on the tailgate. 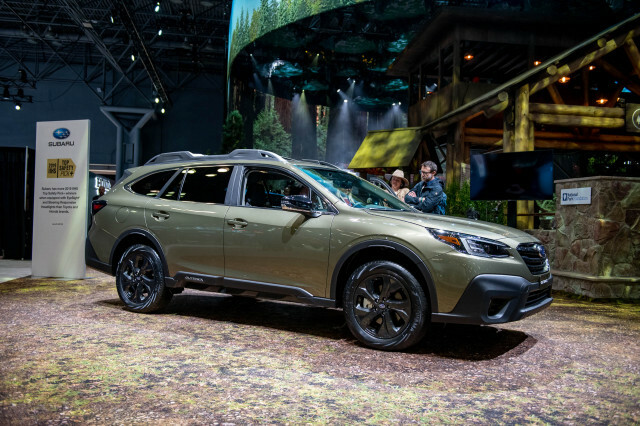 A fixed glass roof is standard while the carbon fiber roof is part of one of three lightweight packages that include special 22-inch wheels and other cosmetic upgrades. 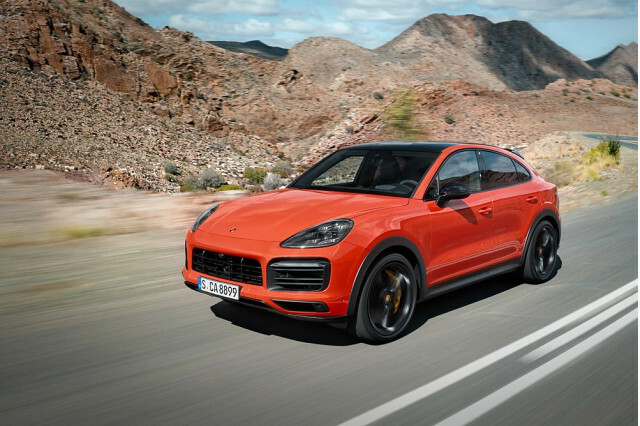 The 2020 Cayenne Coupe is Porsche's response to the BMW X6 and Mercedes-Benz GLE-Class Coupe. Like those models, the Cayenne Coupe isn't as spacious as its sibling. The Cayenne Coupe boasts 22 cubic feet of cargo volume, which climbs to 54.3 cubes with the rear seat folded flat. Opt for the Cayenne Coupe Turbo and those figures are sliced by one cubic foot. 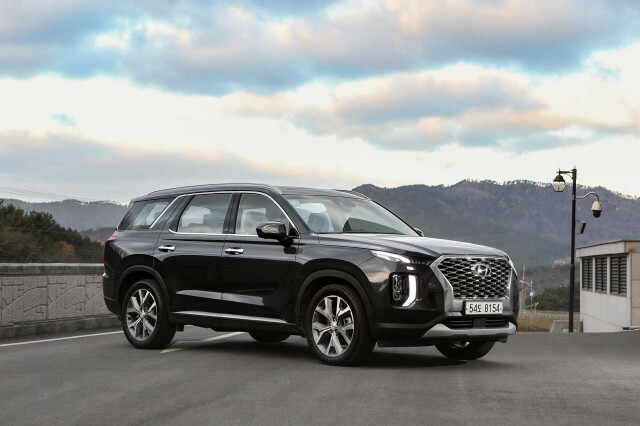 Either way, they're less than the 27.3 cubic feet behind the regular Cayenne's rear seat and six cubes off of its maximum cargo volume. A rear bench can be swapped out with individual sport seats as a no-cost option. 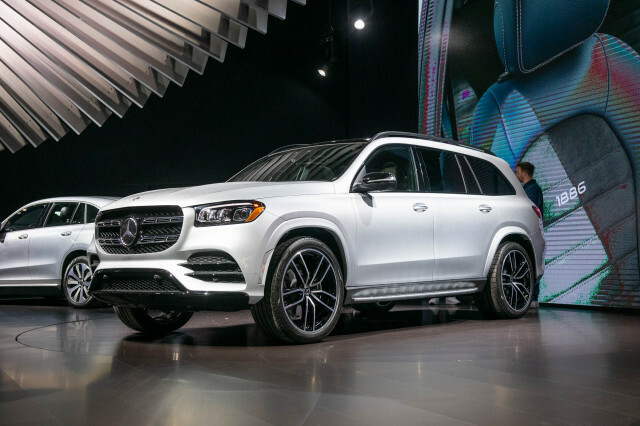 Like the standard Cayenne, the base Coupe's 335-horsepower 3.0-liter turbocharged V-6 engine teams to an 8-speed automatic transmission and all-wheel drive. 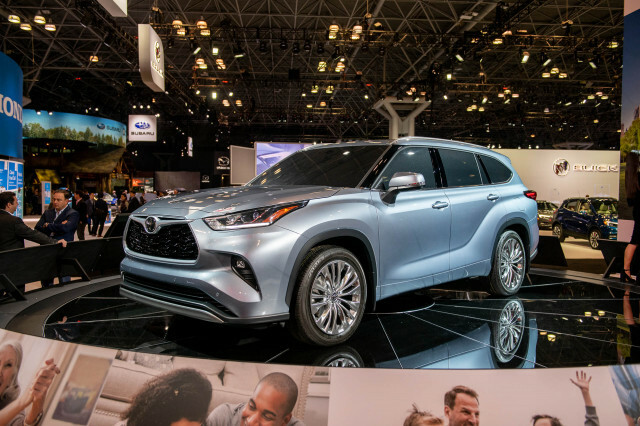 That combination is capable of launching the crossover SUV to 60 mph from a stop in 5.7 seconds. An optional lightweight package adds carbon fiber bits to slice 0.1 seconds off that sprint. The Cayenne Coupe Turbo's name is misleading; it adds two cylinders and a turbocharger with its twin-turbo 4.0-liter V-8 rated at 541 hp. 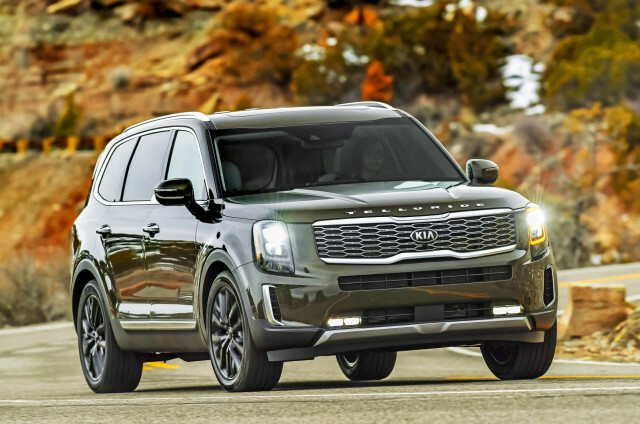 Sixty mph comes in just 3.7 seconds before it tops out at 178 mph. At least for now, there's no Cayenne Coupe S with the 434-horsepower turbocharged V-6 or plug-in hybrid variant. 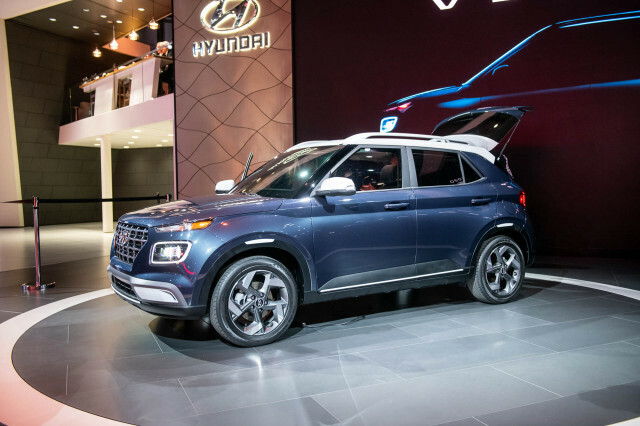 When the two models go on sale in the fall, they'll be priced at $76,550 for the base Cayenne Coupe and $131,350 for the Cayenne Coupe Turbo. Porsche hasn't detailed standard and optional equipment for the two models, but out of the gate the style premium is nearly $10,000 for the base model and about $6,000 for the Turbo.